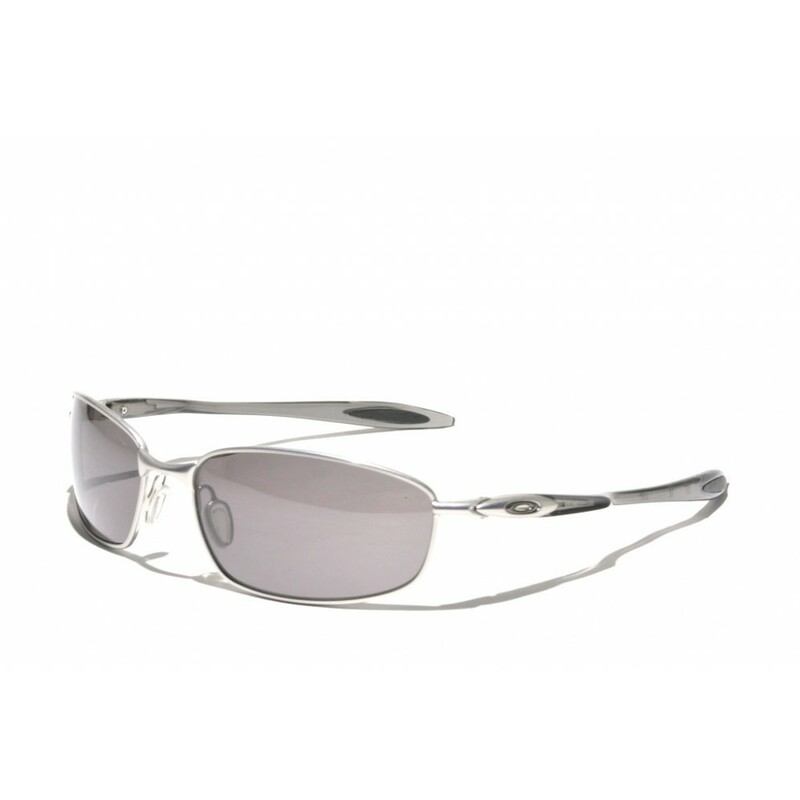 The Oakley blender is a really distinguishing pair, compared to other wireframe models from Oakley or other brands. 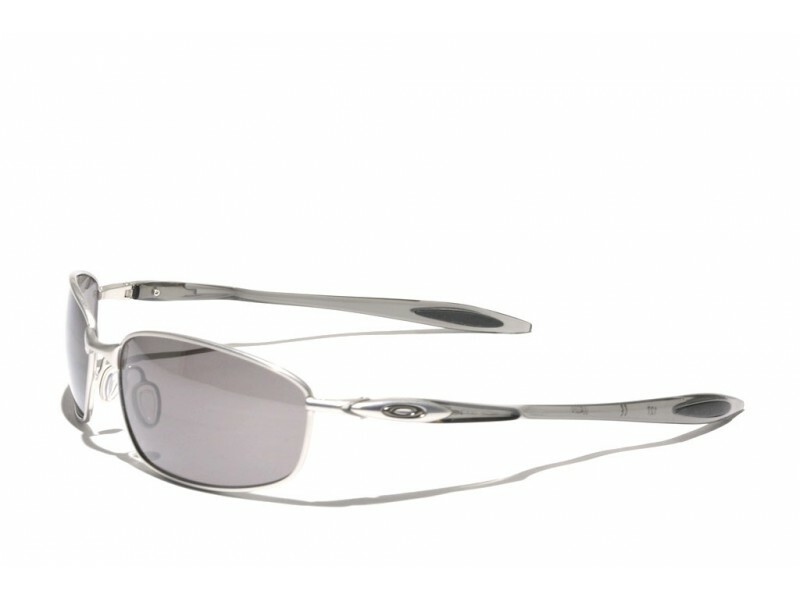 The mixture of Metal and the flexible lightweight O-Matter material (hence the name) gives the pair a very sophisticated look. Looking at it from the front, it is a stylish pair of metal sunglasses, while looking at it from the side the stylistic touch of the minimalistic O-matter earstems comes to the fore. In addition, the flex that the earstems offer guarantees a perfect fit.